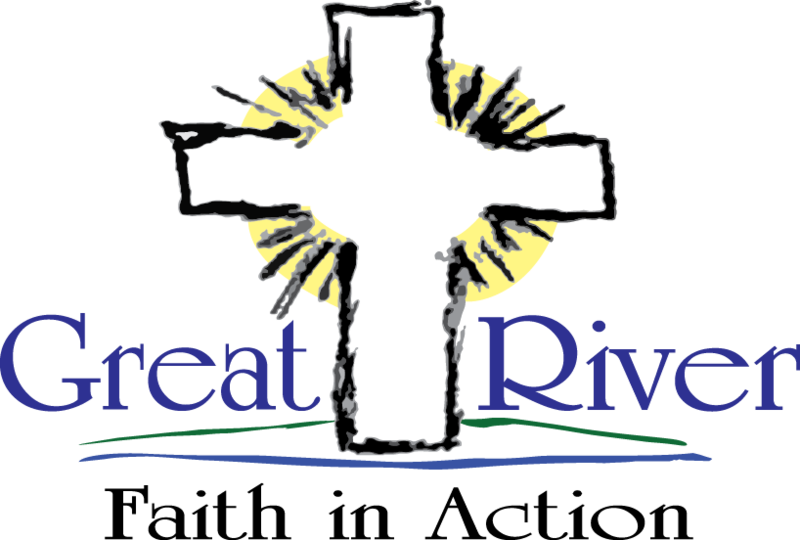 Contact Us | Great River Faith in Action | Call or Email us! Hello! How Can We Help You? Contact Us! Great River Faith in Action is a nonprofit organization that helps the elderly and those in need. We are located in Becker, MN and serve the communities within Sherburne County and parts of Wright County. Learn more about our mission. Connect with us via phone, email or through the contact form. Our office is open Monday-Thursday from 9:00 am to 4:30 pm. Complete the contact form below and we will follow up with you soon.